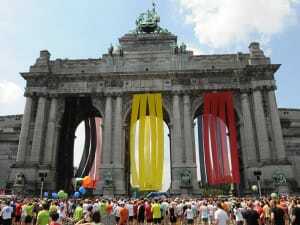 20 km of Brussels : NOVASOL keeps its business running. Join us on 28/05/2017. 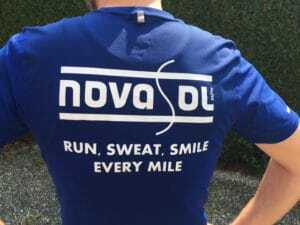 For the fourth time in a row, the NOVASOL running team will participate in the most prestigious run of Belgium. We wish them all the best !